This year's Earth Day at Grand Central and EarthFair took place on April 24th and 25th next to the Grand Central Terminal on Vanderbilt Avenue. It's always interesting to go see the new technologies or companies trying to make this world a better place to live for everyone. When we were education ourselves with the ways to do our part to conserve, recycle and reuse we wanted to walk in to the new La Fonda del Sol for a refreshing cool drink. 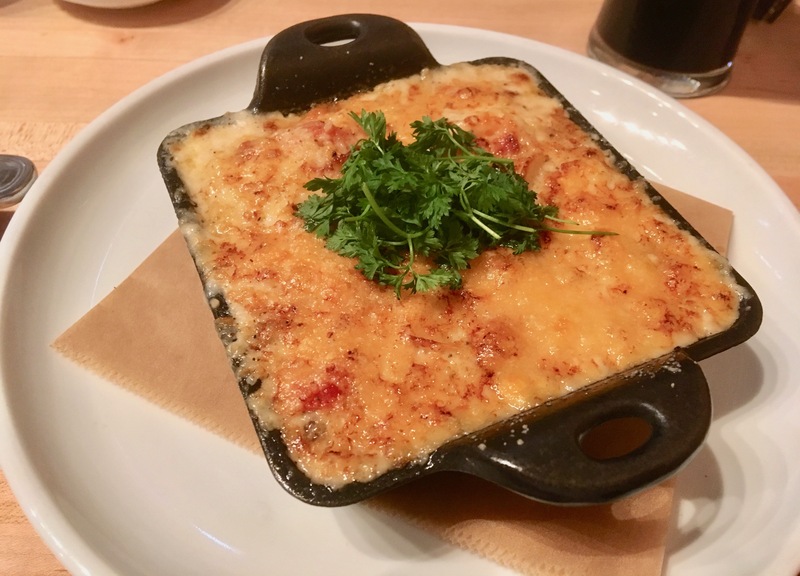 La Fonda del Sol opened only few months ago but it's been already a popular addition to the New York's hit restaurants. There were plenty of table available both inside and outside but we chose to sit at the bar. Earlier in the day my wife and I were talking about how we haven't had a really good Mojito for a while so before we even looked at the cocktail menu we ordered us two Mojitos. Our bartender who happened to be really friendly and good at mixing drinks served our chilled beverages within minutes. While we were enjoying our delicious Mojitos with Brugal rum from Dominican Republic we decided to order few snacks to go with our drinks. La Fonda del Sol has a great cocktail and tapas menu so no wonder our bartender told us that every day during the work week you can't find a single bar stool after 5 pm. We picked four tapas from the menu and ordered a second round of Mojitos. 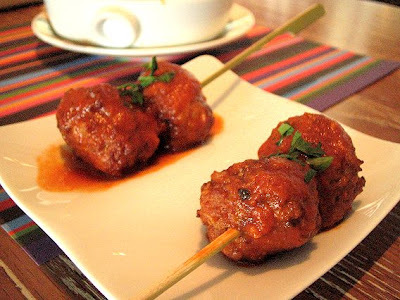 Our tapas selection included “Albondiguillas” Meat Ball Skewers, tomato, pimentón for $8. 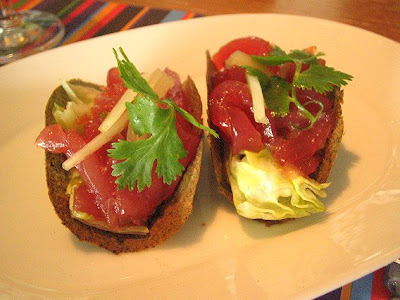 Tuna Tacos, avocado, jalapeño pickled onion for $9.50. 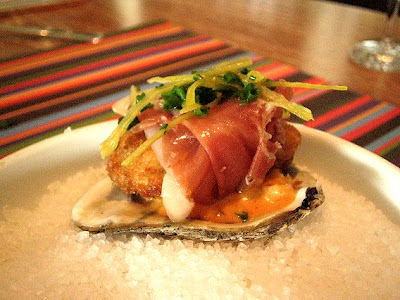 Fried Oysters, Serrano ham, sofrito, guindilla de vasca for $8. 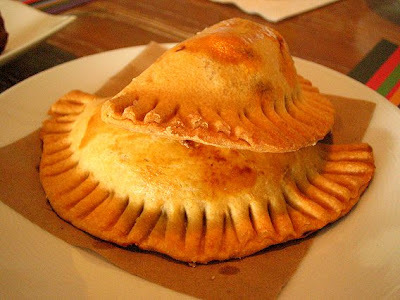 And Empanadas filled with chicken and chorizo for $8.50. There were more tapas we wanted to try but we had to leave room for dinner also an excuse to come back again. We even had a little taste of the Mango Margaritas completements of our bartender. Both cocktails and tapas are very well made and priced for this type of restaurant so I highly recommend trying this place either for after work cocktails, lunch or for dinner. Enjoy! Address: Met Life Building at Vanderbilt avenue and 44th street.